Home / Sports / Do the Patriots Make the NFL Less Enjoyable? 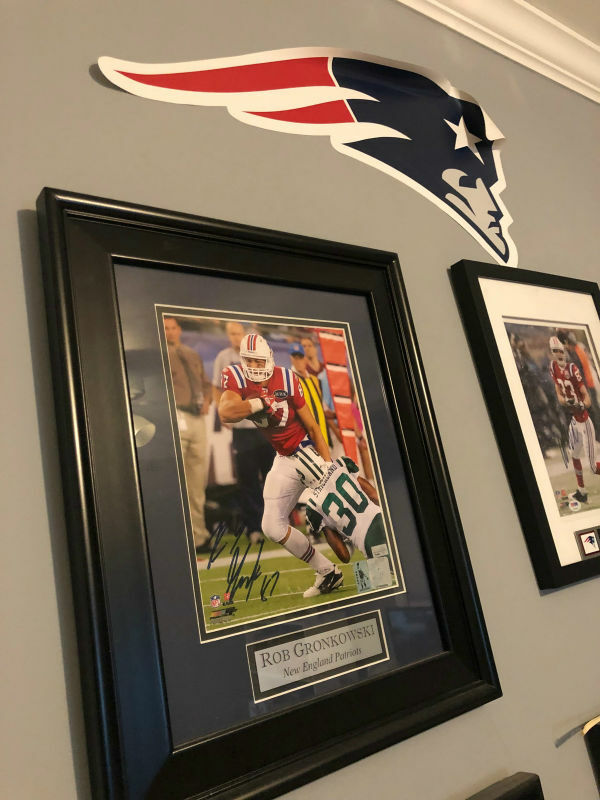 Most people are tired of seeing the word “Patriots” associated with the words “Super Bowl.” Tom Brady, star quarterback of the New England Patriots, is arguably the greatest quarterback of all time. He has won six Super Bowls, and has been to nine, including Super Bowl LIII. He has also been in three consecutive Super Bowls from 2017 to 2019, and this one might be his last. Opposing fan bases are sick and tired of this, but for Patriots fans, this is a different story. This dynasty is seeming to be nearing an end soon, but the dynasty may as well last as long as Bill Belichick is alive. The Patriots are one of the most power dynasties of all time, and arguably the best one. Other fan bases hate Brady because him and the Patriots win all the time, but most have some respect for him and acknowledge the impact he has on the field and his influence on rookie players in the league. Despite fan bases feeling a sense of relief once Brady retires, nobody will ever forget about his impact on the NFL.